Here’s a very short tale about spending what looks like millions on launching a digital product, without paying attention to the basics of digital marketing. 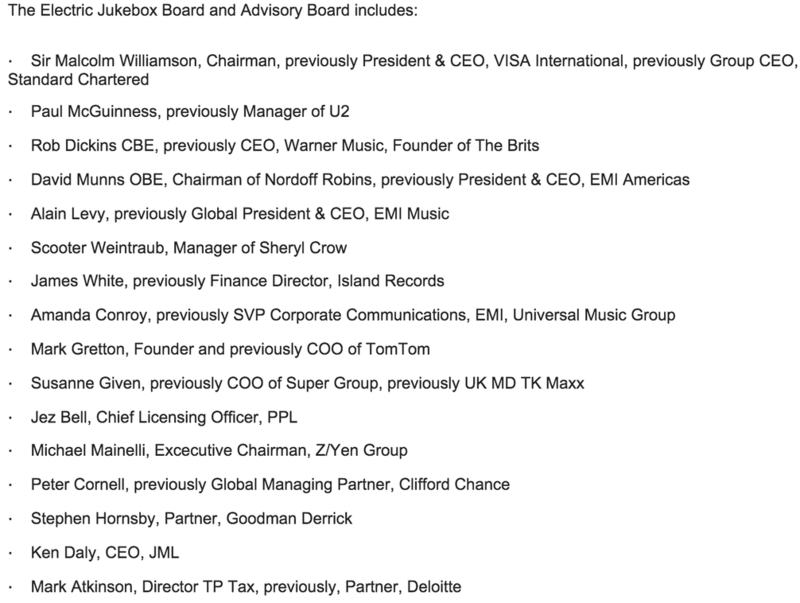 It is about “Electric Jukebox”, a service that has just been launched, with Stephen Fry, Robbie Williams, Sheryl Crow, and various other celebrities on board. Electric Jukebox is billed as a simple music streaming service, controlled by a remote control unit, aimed at people who don’t use Spotify or Apple Music. The launch was covered by the BBC, Wired, the Telegraph, the Guardian, and dozens of others. I’d guess that their combined worth is somewhere in the billions. The service is aimed at UK people. So, where would you expect to find further information about this on the web? Or to buy it (it costs £149 for the first year)? Probably at www.electricjukebox.co.uk. After all, “.co.uk” is the standard for UK-based commercial entities. If the service is a success, it is an asset they will need. If a domain squatter buys the domain, it can costs many thousands to buy it from them, or tedious legal negotiation. Many people in the UK still type in domain names directly, rather than searching Google. Literally the only reason for not owning the domain is oversight. The cost of it is a rounding error to them. In other words, they have spent what looks like millions signing up advisors & celebrities, produced launch videos, a combined physical & digital product, organised music licensing, and much more, but forgotten to spend the fiver on the most important digital asset they could have bought: the main domain name for the country they’re focussed on. Is There Really a “£500 Bed Under The Stairs” in London? Syria Air Strikes: What do the UK public think?